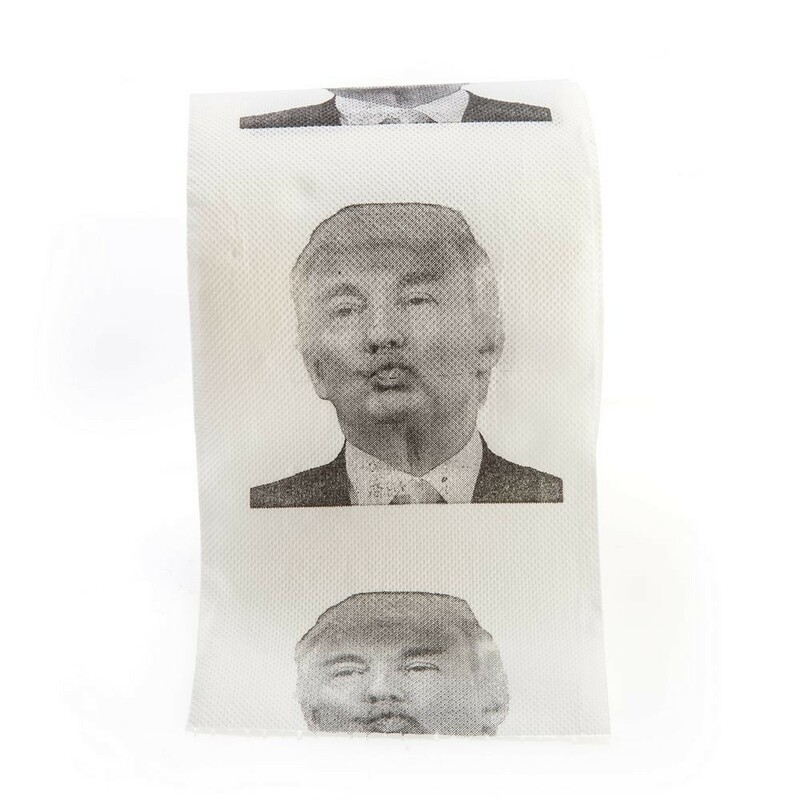 Is there anything more satisfying than taking a dump on Donald Trump? 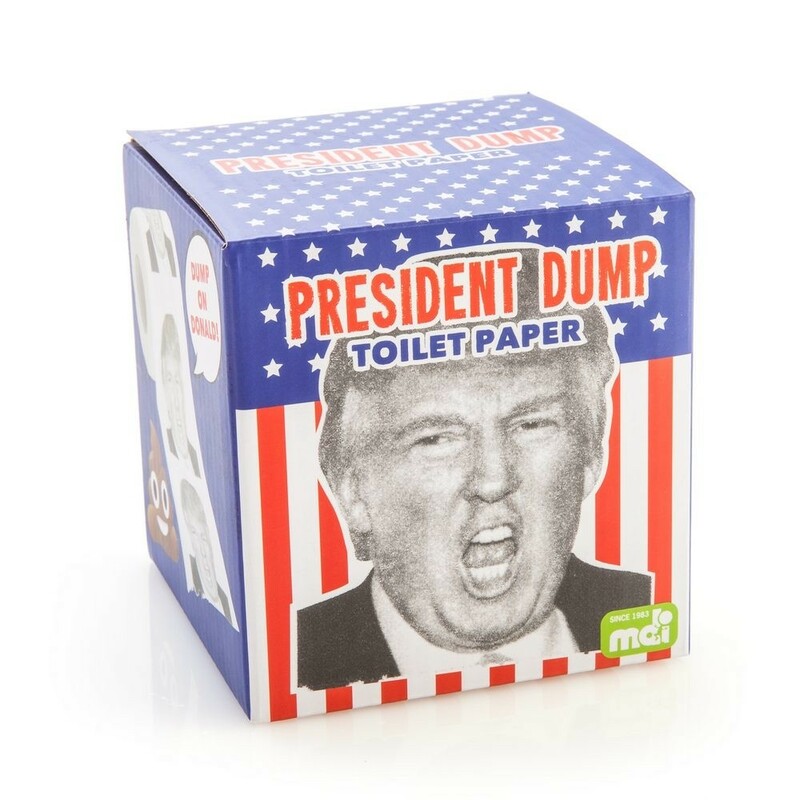 There are no butts about it, this is the real deal. 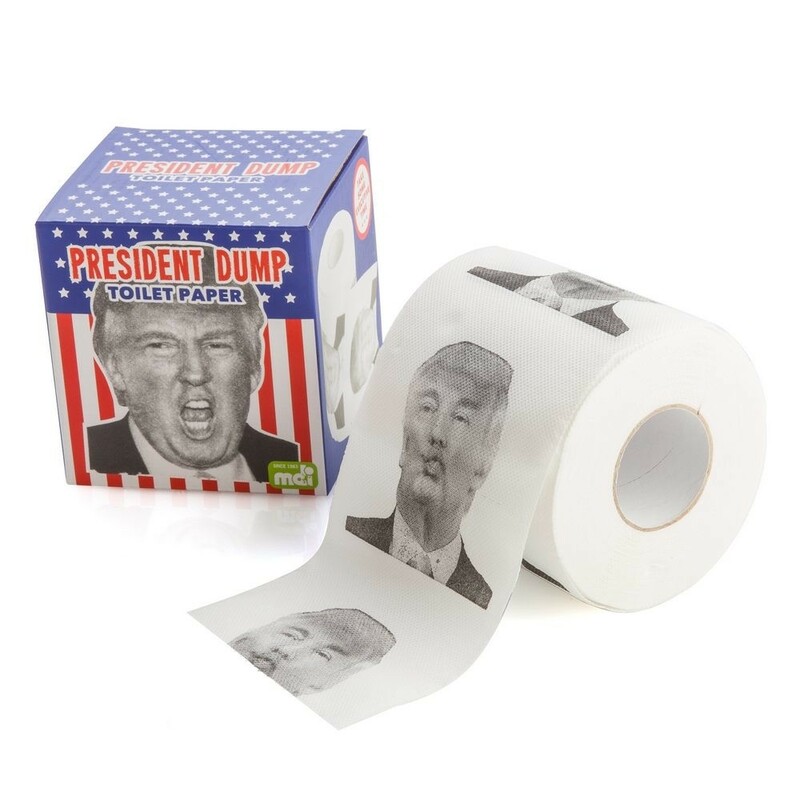 Give it a crack and wipe your rump with Trump. 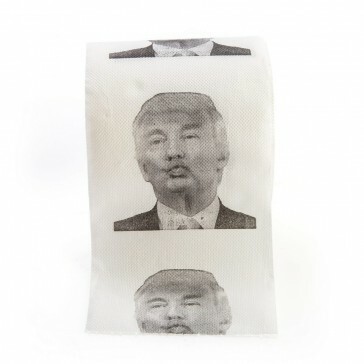 Turn your toilet seat into a presidential suite. 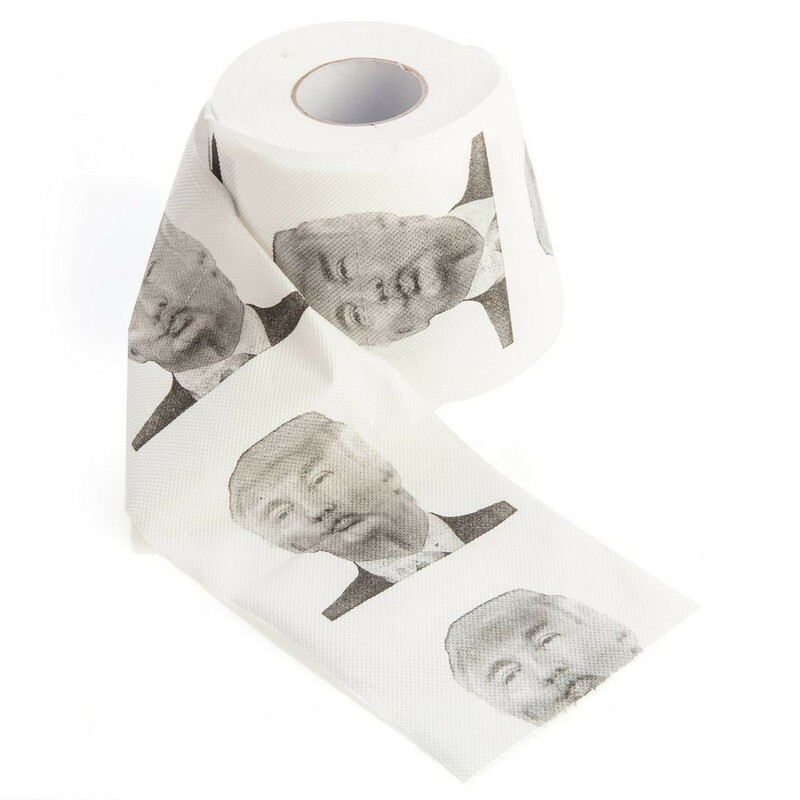 Roll on the 'can'paign trail.